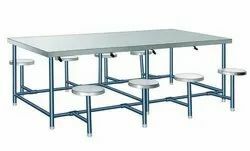 Pioneers in the industry, we offer cafeteria table, restaurant table, stainless steel canteen table, canteen table, folding canteen table and cafeteria round table from India. 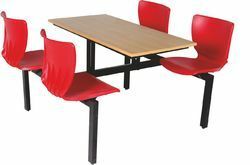 We offer the Canteen Cafeteria Dining Table is praised in the market for its quality range. 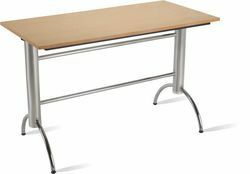 Our canteen table is designed with advance tools in adherence to quality standards under the guidance of our professionals. 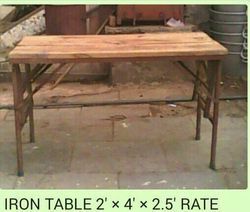 This canteen table is available in numerous specifications & customized options on customer’s demand. 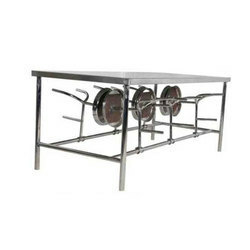 We offer high quality range of Folding Cafeteria Canteen Table. This is widely appreciated by our clients which are situated all round the nation. 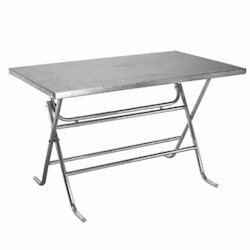 This Stylish folding canteen table set is durable in nature and highly demanded among the customers due to their supreme quality. 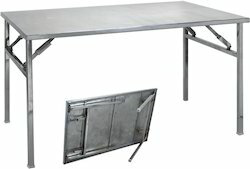 Stylishfolding canteen table is available in various sizes. Our range can be availed at market leading price rates. 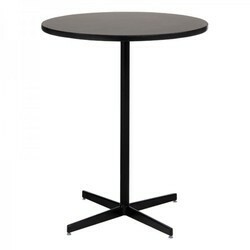 We are one of the renowned and well known industries which are extensively engaged in providing several kinds of supreme quality folding Cafeteria Table in the read more..
We are one of the leading organizations, engaged in offering a broad array of Cafeteria Table that can be used for both indoor and outdoor cafeteria. 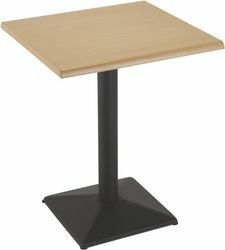 This cafeteria table is manufactured in compliance with the market standard utilizing the finest quality wood & other material and modular technology. 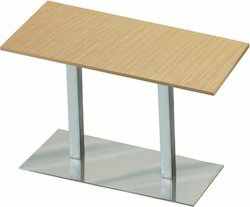 The offered cafeteria table is rigorously checked on various parameters of quality to make certain its flawlessness. 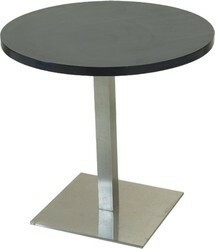 We provide prompt and cost effective service of wide range of Cafeteria Table. 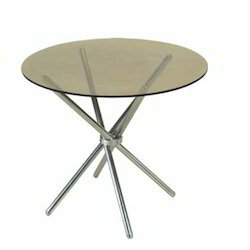 The Tables are widely demanded owing to the features like space, durability and reliability. 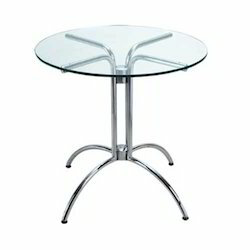 These are manufactured using quality material so as to match the set industry standards and norms. 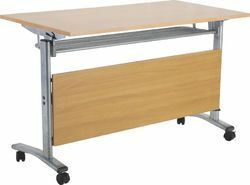 These are available in various models, sizes and designs at market leading prices to meet the specific requirements of customers. Apart from this, we test these products on different to ensure zero defect. 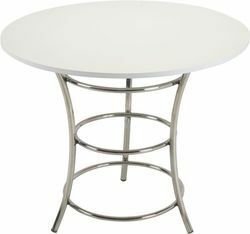 Cafeteria Furniture We "rolex" offer that are high on style and are mainly used in the cafeterias of hotels and restaurants. 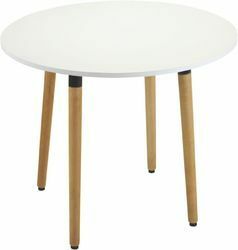 These furniture are made of high quality raw material, thus making these durable and alluring in look. 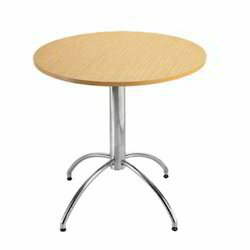 Clients can avail our Cafeteria Tables and Chairs at industry leading price range.